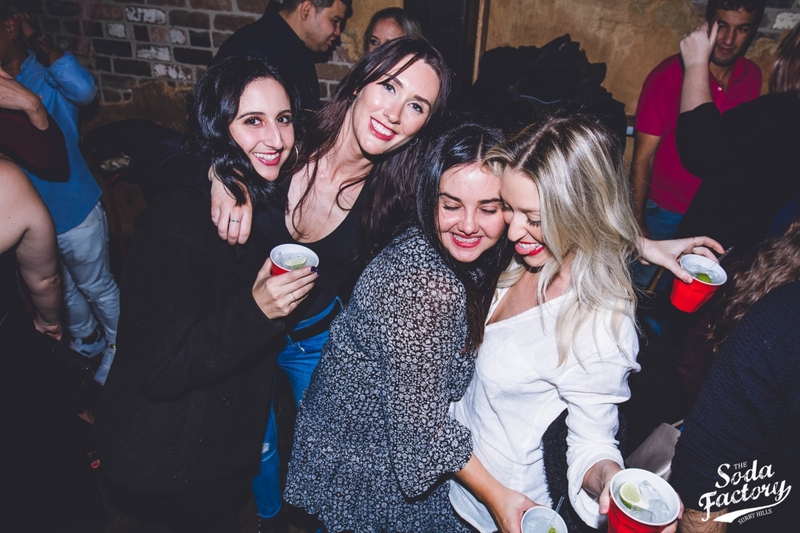 Saturdays at Soda are about shaking it up with our favourite DJ’s & favourite people. Get your fix of past, present & future classics with 4 DJ’s joining us for a very, very late night. Live Tunes Every Weekend, All Weekend we’re in a rotation of our favourite DJ’s + Special Guests for a live performance. Don’t miss out! We’re about boozy ice cream floats, giant gourmet hot dogs, fried chicken and all other delicious eats that are featured on our famous American Diner menu! Doors open at 6PM & we’ve got you covered for the night! Soda Saturdays… you know you want to. Don’t forget to check out our delicious cocktail menu….